Mr. Hooper is still rocking in the streets of Sac, literally… I will be on the corner of 13th and L Streets in Sacramento, CA all morning long rocking for the runners in the California International Marathon. 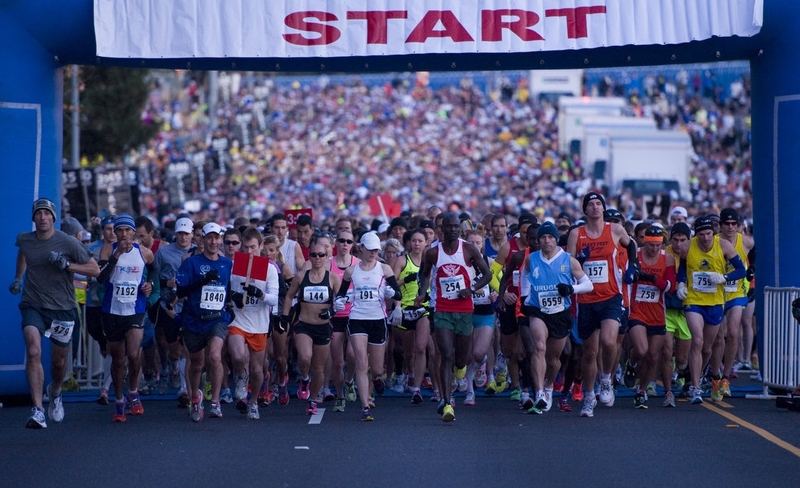 The CIM is an important qualifier in the world of runners, setting them up for the Boston, NY and other runs. Runners from all over the world will converge on the 916 to take on the 26 mile course. The starting line is in the city of Folsom, and the finish line is at the steps of the Capitol in Sacramento. Once the runners reach me, there’s less than a mile left in their 26 mile test of will and endurance. It will be my honor, as usual, to provide the soundtrack to drive them to the finish!